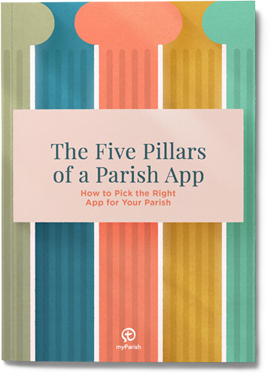 Here in Applandia, we are always on the look-out for the best Catholic content for myParish App. With this in mind, we are thrilled to now offer an audio Bible feature that app administrators can add for their parish community. We wanted the very best Bible audio program we could find, and we found it in Truth & Life. 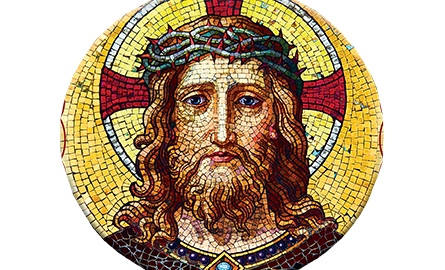 The Truth & Life Dramatized audio Bible New Testament is endorsed with an Imprimatur from the Vatican and includes a foreword by Pope Emeritus Benedict XVI. Voiced by award winning internationally-renowned actors including: Neal McDonough, Kristen Bell, Sean Astin, Michael York, Blair Underwood, Malcolm McDowell, Stacy Keach, Brian Cox, Julia Ormond, John Rhys-Davies and many more. For many people, reading the Bible can be difficult or inconvenient. With the addition of the Truth & Life Audio Bible to myParish App, the Bible will come to life. Not only that, but this feature will allow a person to listen anywhere they have their phone. If you’d like to add this feature to the app for your parish, please call us at (800) 997-8805, and our staff will gladly help you. Remember too: when you add a new feature to the app, be sure to make note of it in your parish bulletin and other announcements. Keep your faith community informed as to what features myParish App has in store for them.